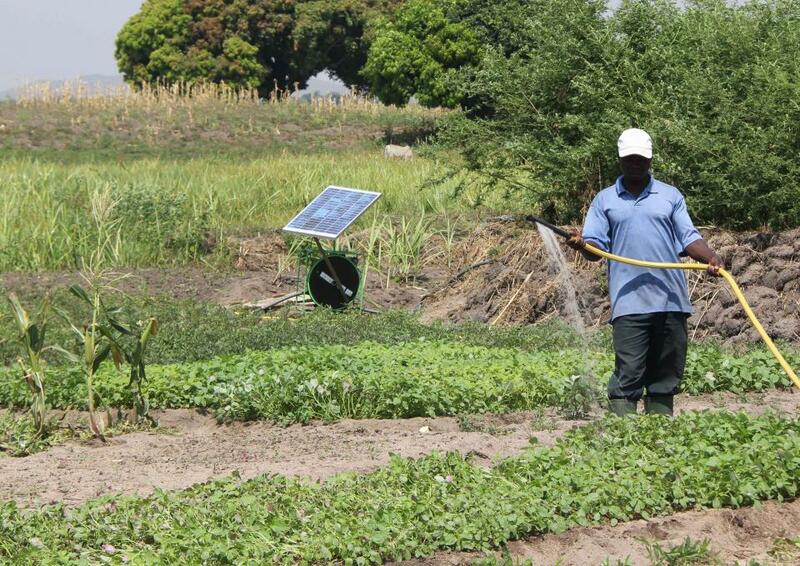 A loan of $100,000 helped to provide solar irrigation water pumps to smallholder farmers in Tanzania. 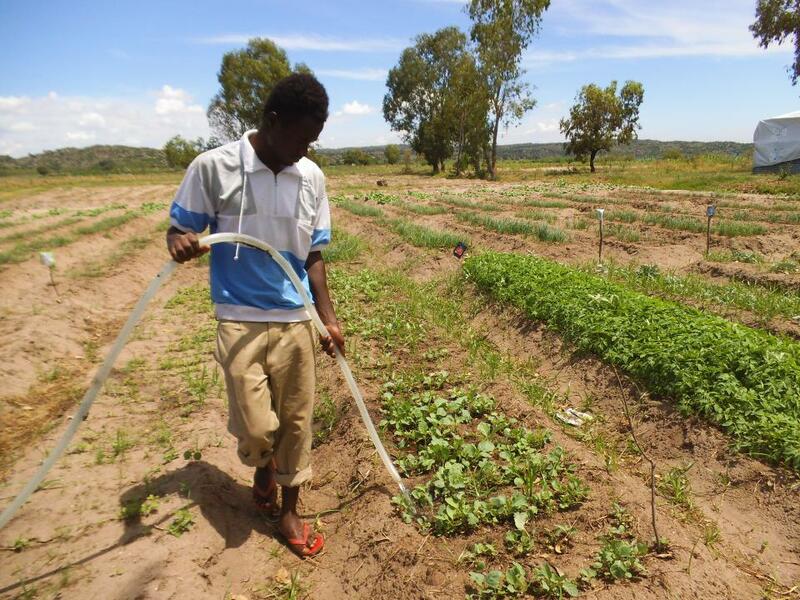 In Sub-Saharan Africa, smallholder farmers have access to arable land that they cannot farm and suffer from increasingly unpredictable rains to water their fields; only 2% use any form of irrigation. 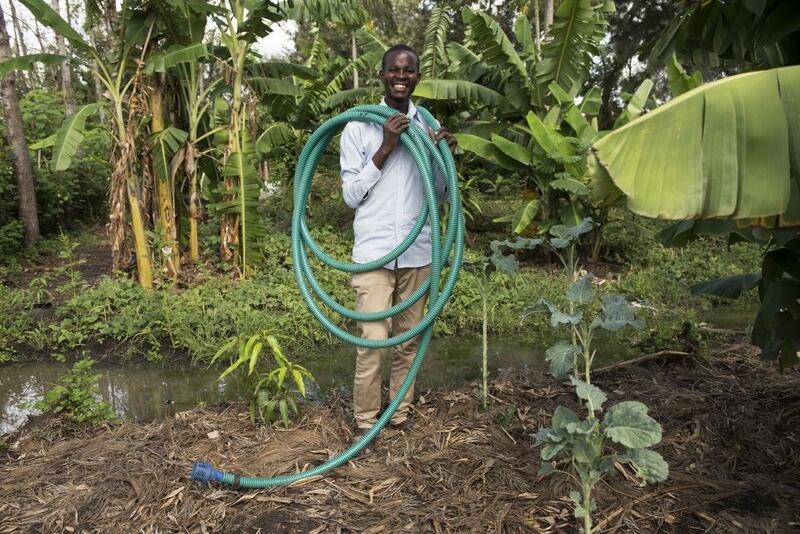 Likewise, fishers spend 1/3 of their income on highly polluting kerosene lanterns. 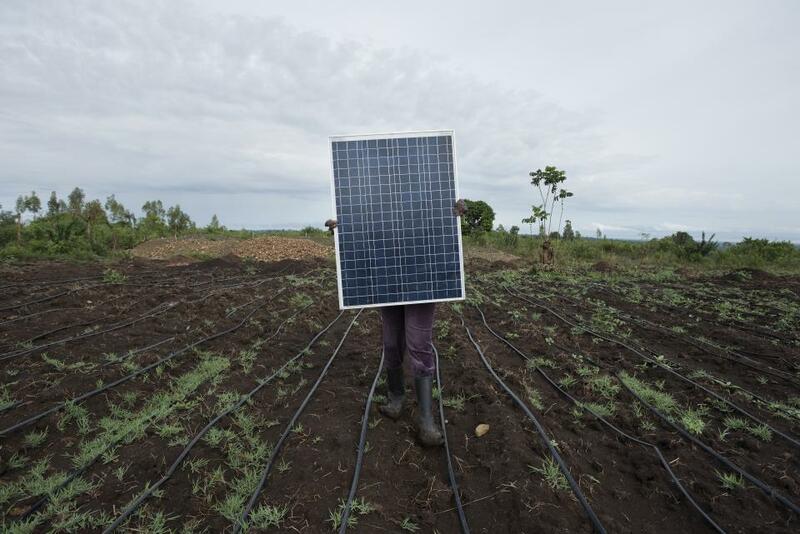 The loan will be used to purchase solar irrigation water pumps, allowing smallholder farmers in Tanzania to increase their yield. 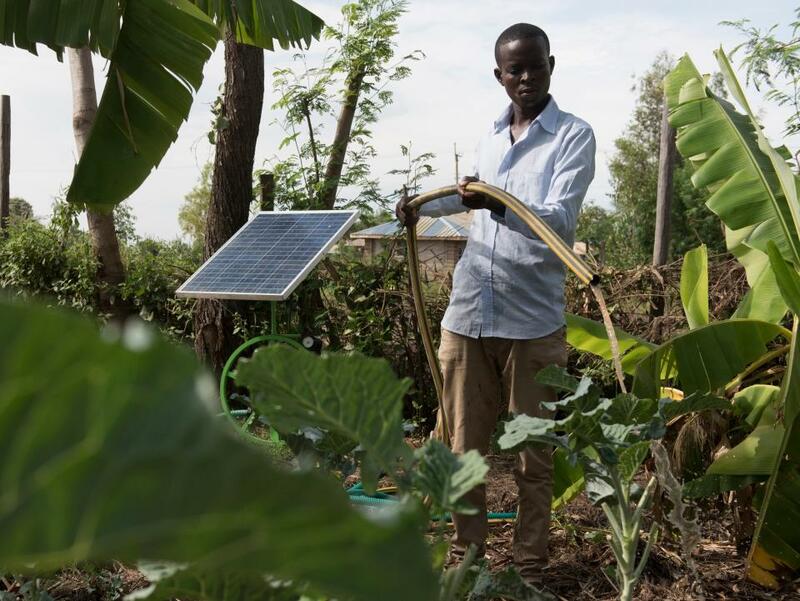 Simusolar previously had a USD50,000 loan with Kiva to provide solar fishing lights for 600 fishermen in the Lake Zone of Tanzania.